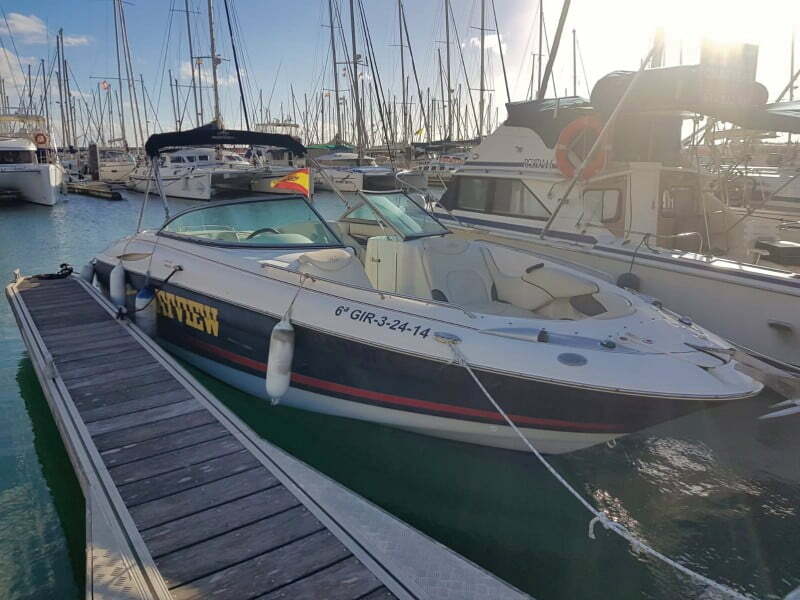 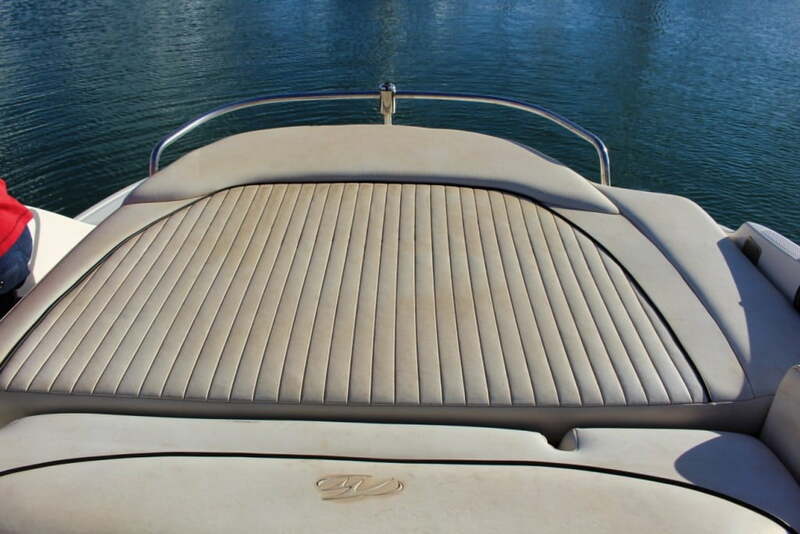 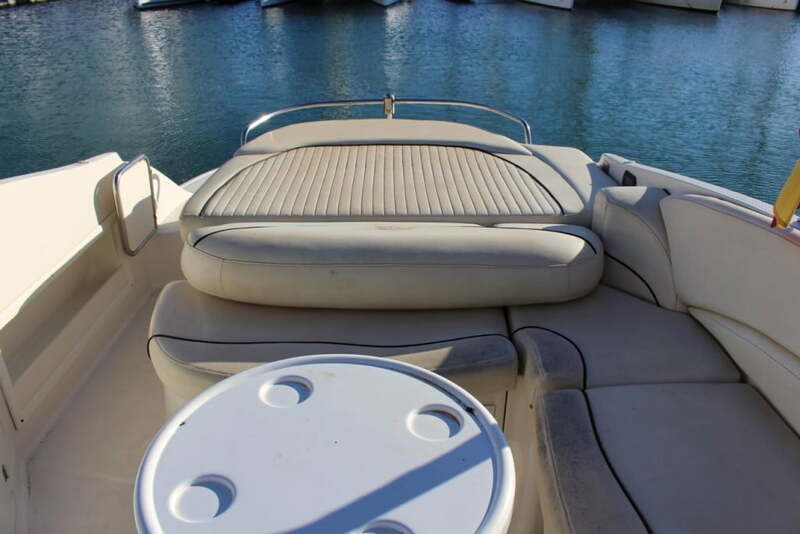 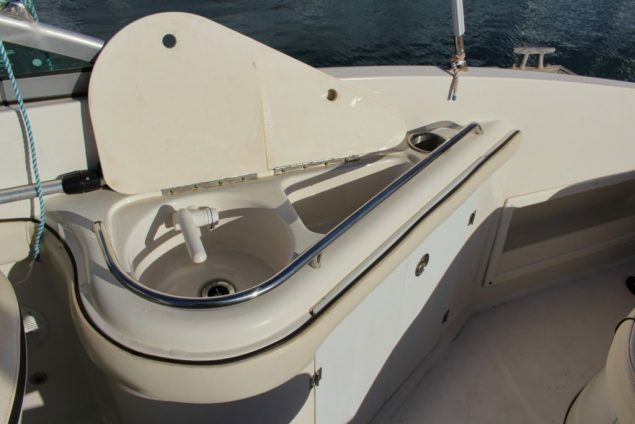 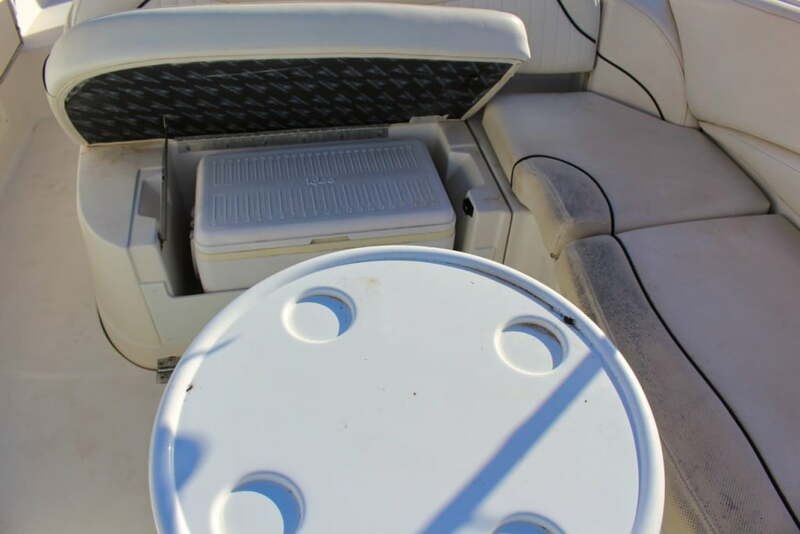 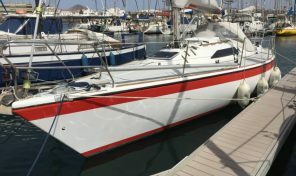 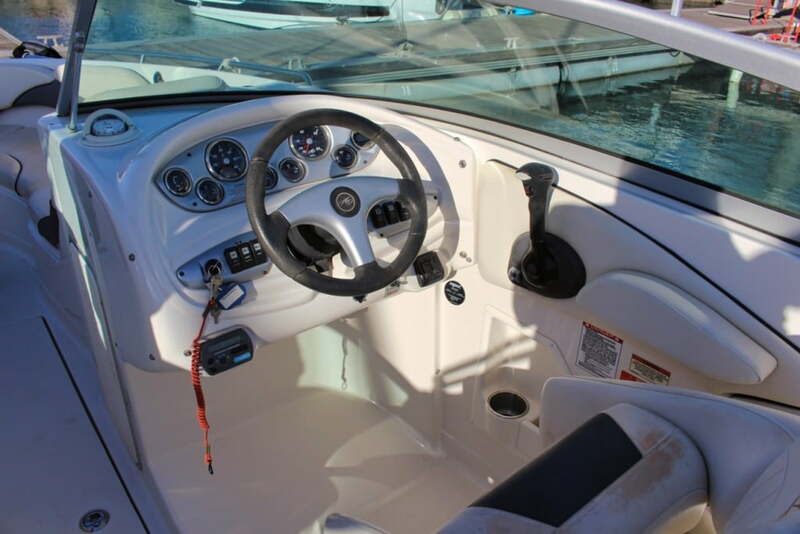 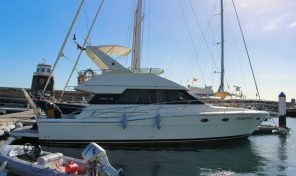 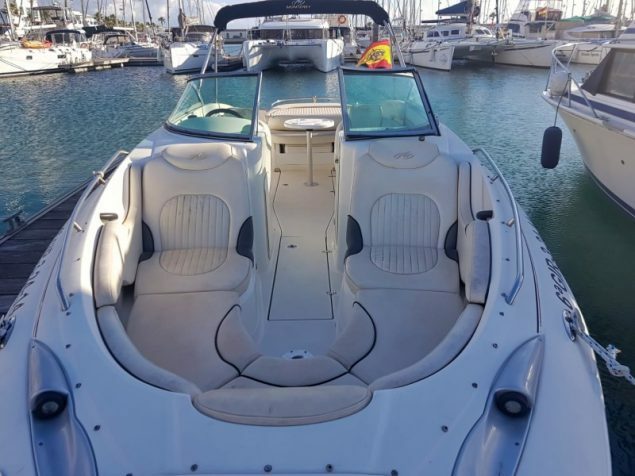 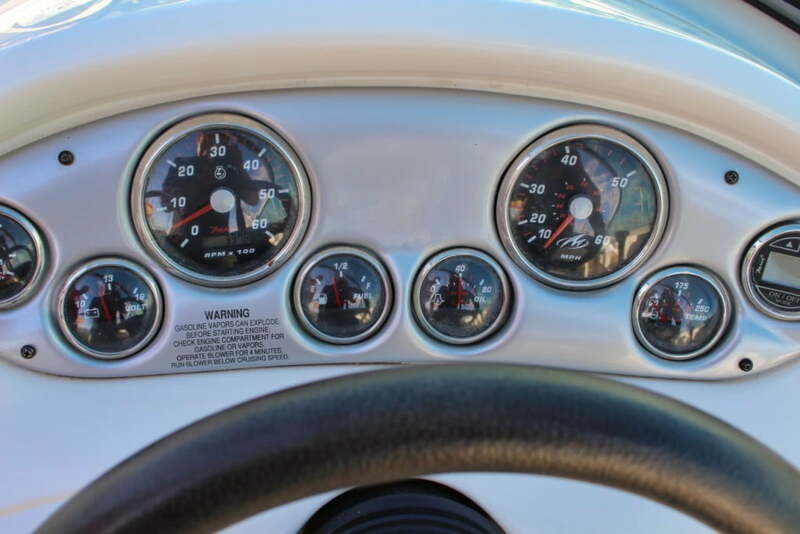 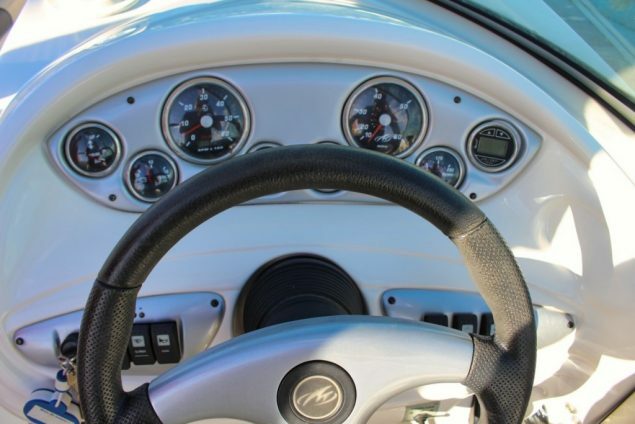 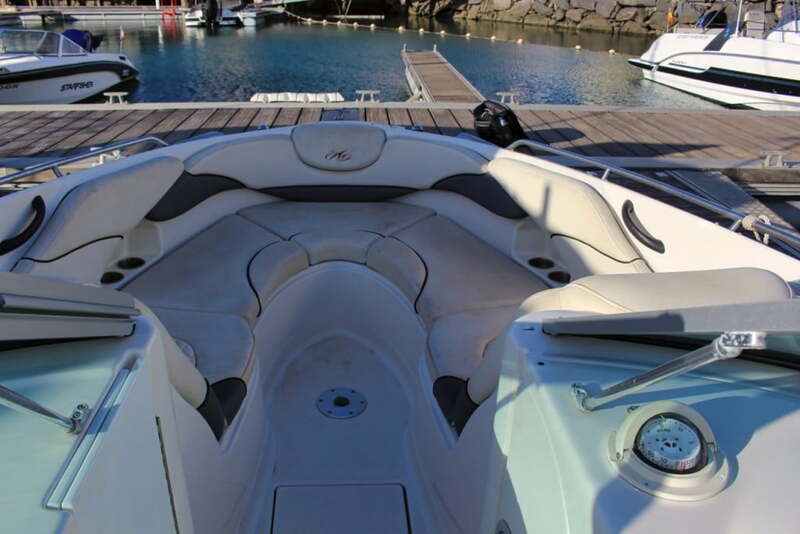 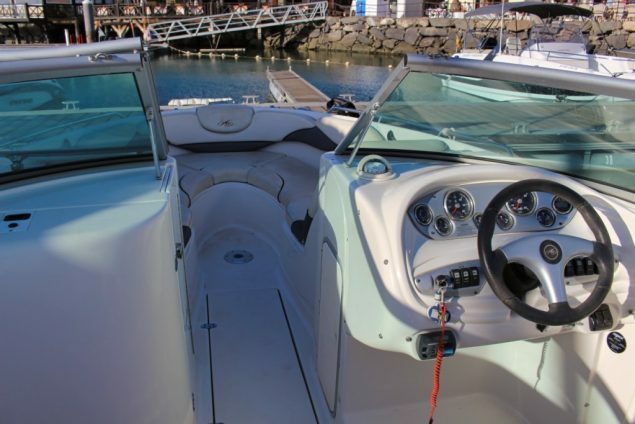 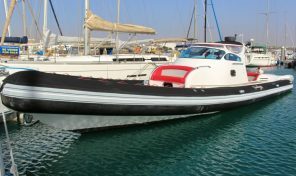 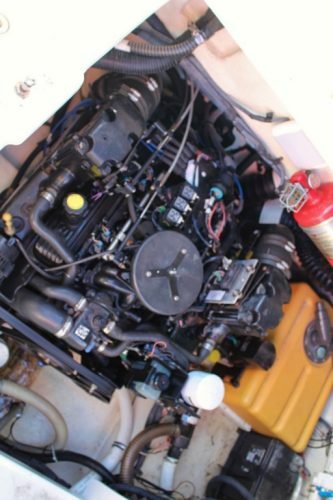 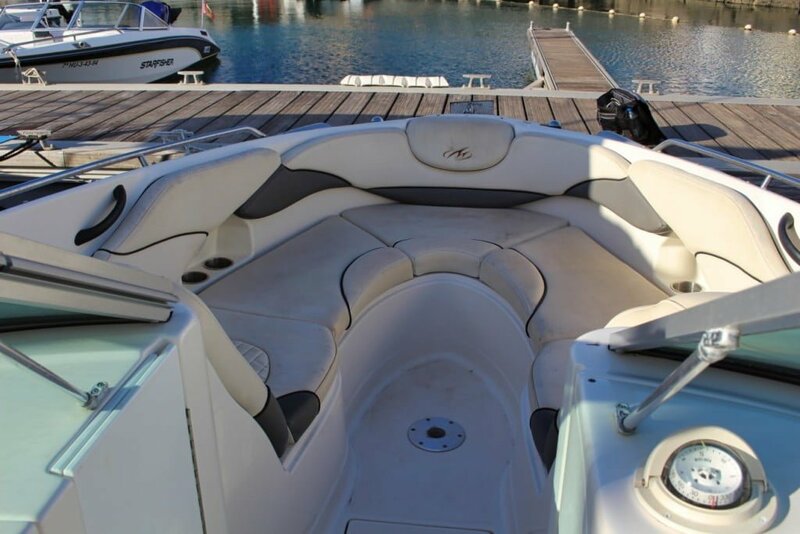 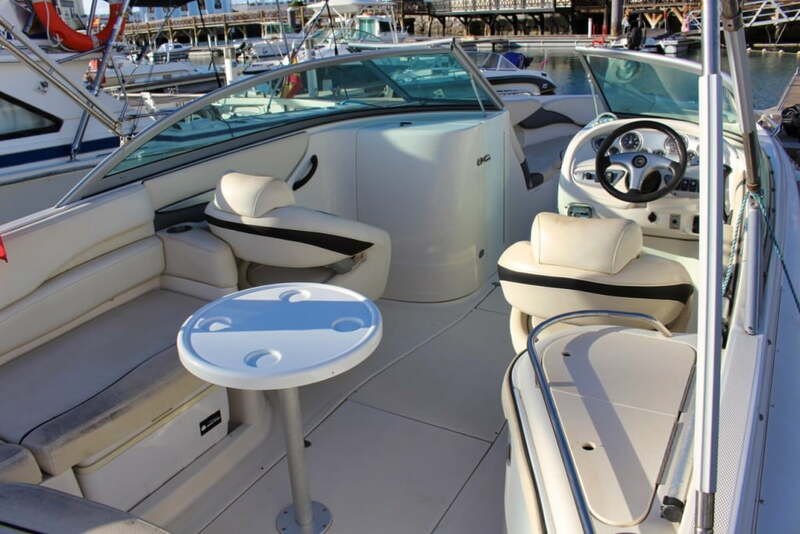 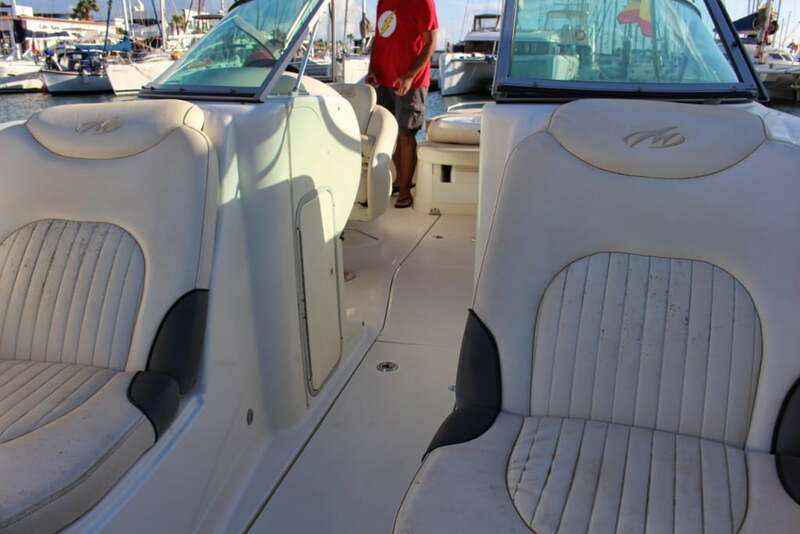 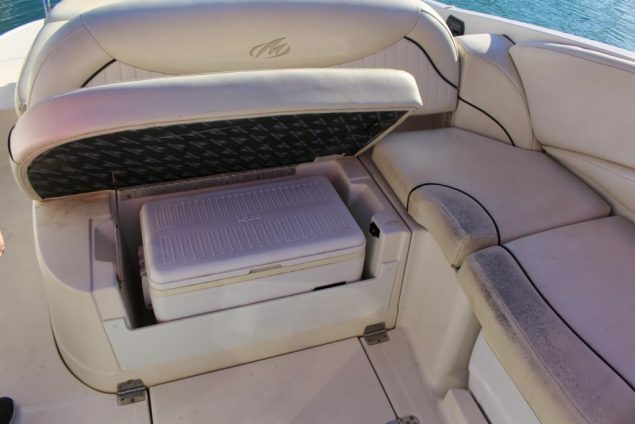 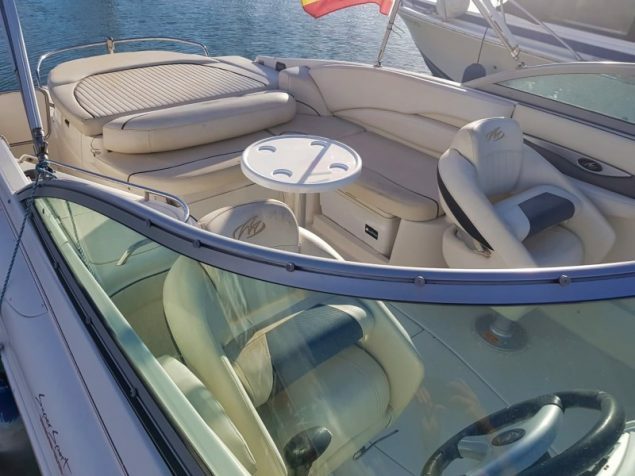 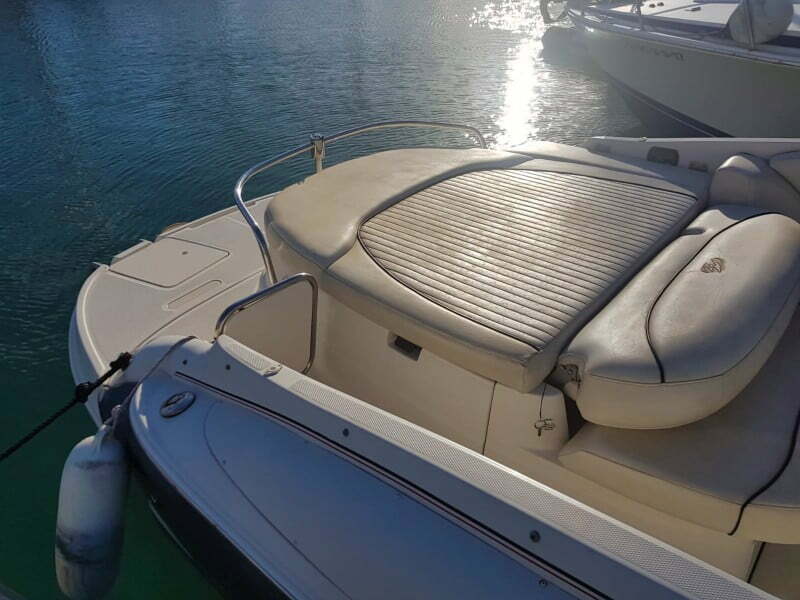 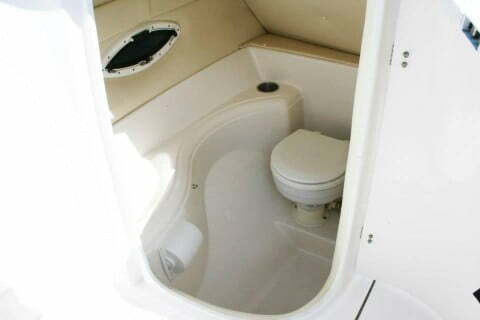 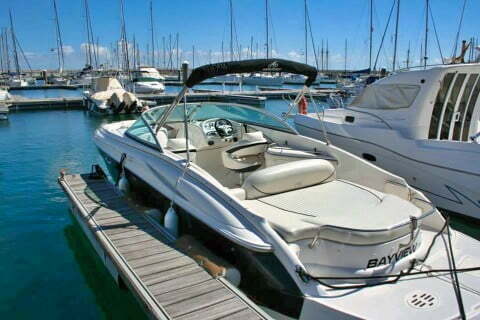 With a very attractive profile only one owner, and few hours on the engine we present this Monterey 268SS with a powerful mercruiser 300CV engine of the year 2007.
equipped with convenient and comfortable solarium, toilet, center table and Bimini. 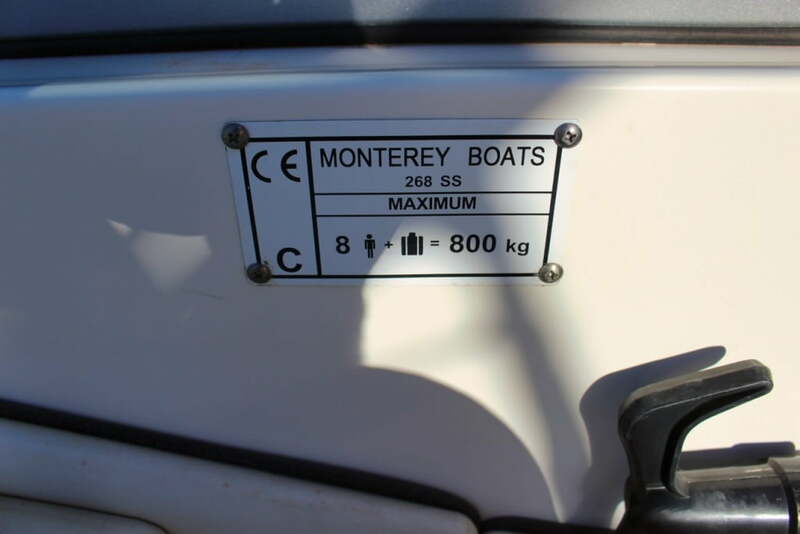 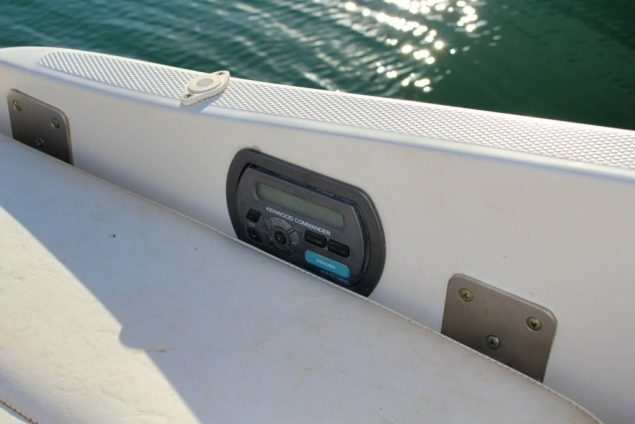 It is Registered as list 6 for daily excursions or can be easily changed to list 7 for recreational use. 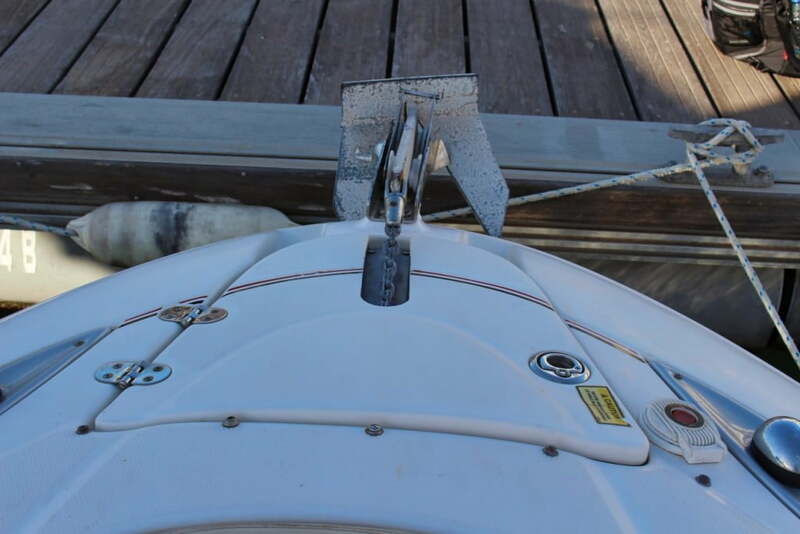 Tail anodes changed recently, itb until 2019, hull cleaned recently.